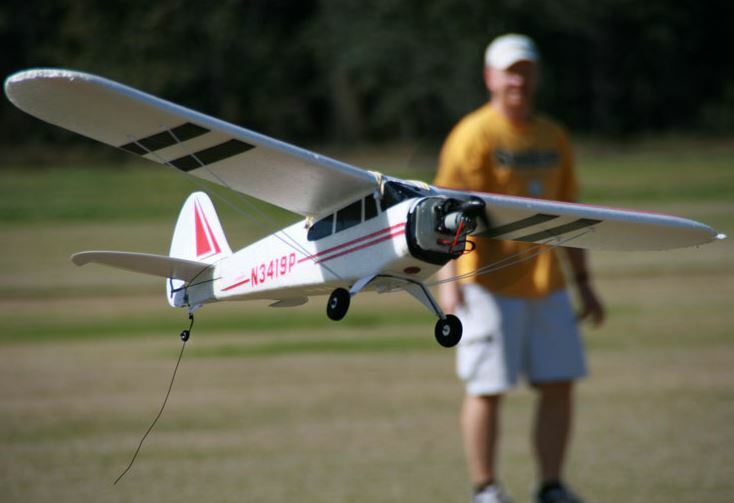 Radio/remote controlled planes with airstrip. The public is welcome to the meetings. Be sure to have a current AMA membership card because you need it to fly.